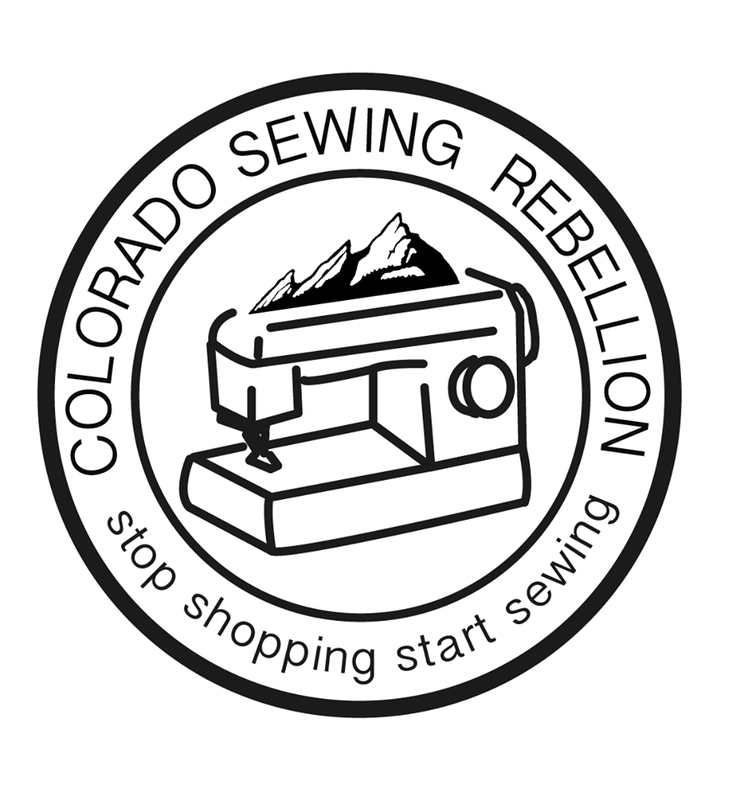 Join the Sewing Rebellion at BLDG 61! Materials and equipment will be provided for a beginner level project of the month. Patrons are also welcome to bring articles of clothing in need of mending, tailoring, or upcycling to the program. This is a drop-in style workshop, the featured project typically takes 45 minutes to complete. Patrons can expect to share equipment & supplies. Registration suggested (so we know how many to expect). Appropriate for ages 10 and up; youth under 13 must be accompanied by a responsible adult.